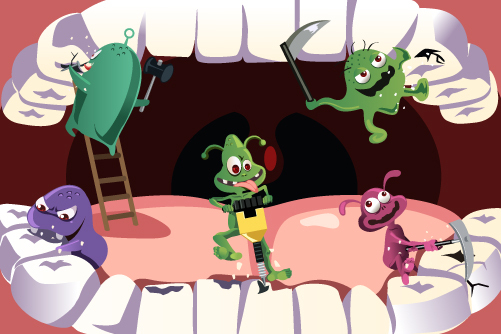 The range of possible dental disorders is wide and some are more easily recognized than others. It could be a bit perplexing to consider you may have a dental disorder without realizing it, but it’s actually more common than you might think. Some disorders have obvious symptoms that may have you running to our office. Others can be more subtle. Do you feel tired, easily irritable, or have difficulty focusing? Do you have facial soreness or pain? 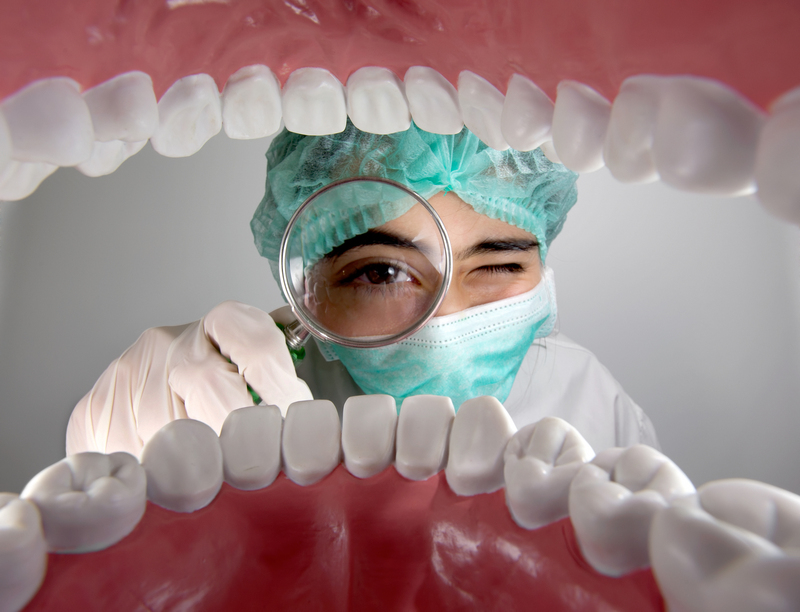 Surprisingly, these may be the result of a dental disorder. Our goal is to educate our patients on common and uncommon symptoms that may be a sign to visit our office and receive the required care to remedy these conditions.